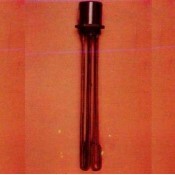 Heating is any process in which electrical energy is converted to heat. Common applications include space heating, cooking, water heating and industrial processes. 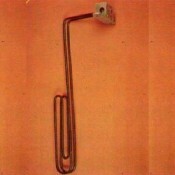 An electric heater is an electrical device that converts electric current to heat. 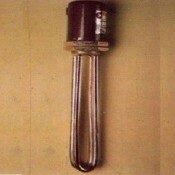 The heating element inside every electric heater is an electrical resistor, and works on the principle of Joule heating: an electric current passing through a resistor will convert that electrical energy into heat energy. 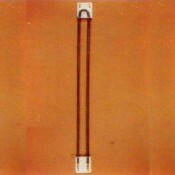 Most modern electric heating devices use nichrome wire as the active element; the heating element, depicted on the right, uses nichrome wire supported by ceramic insulators.